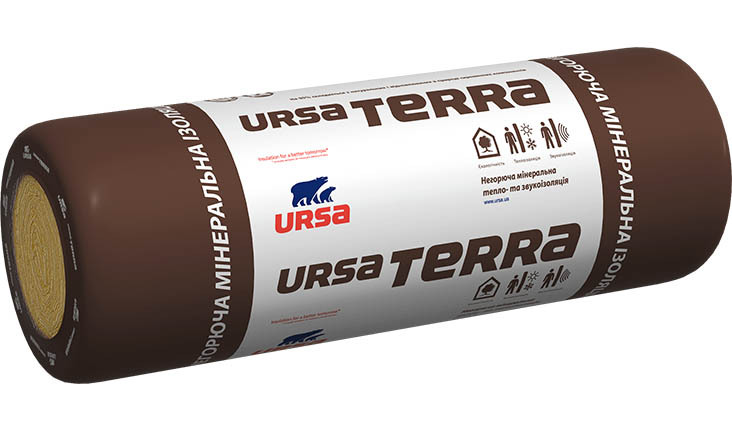 URSA TERRA – mineral insulating material, is a professional insulating material used for thermal and sound insulation. It is produced in the forms of tile and roll. 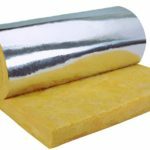 This material, which is processed with water-repellent (hydrophobic) substances during the production, is distinguished by its moisture-resistance along with high heat insulation and does not absorb moisture. 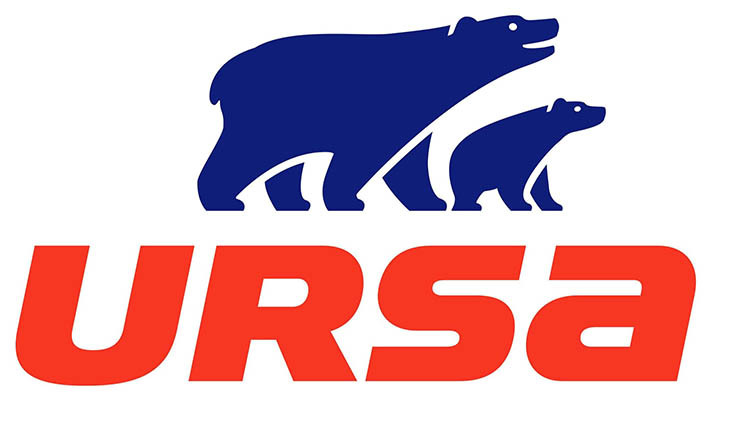 Because URSA TERRA is manufactured on the basis of quartz sand, it does not flame, rot, it is not feed for insects, rodents and microorganisms, it is ecologically clean and harmless to health. 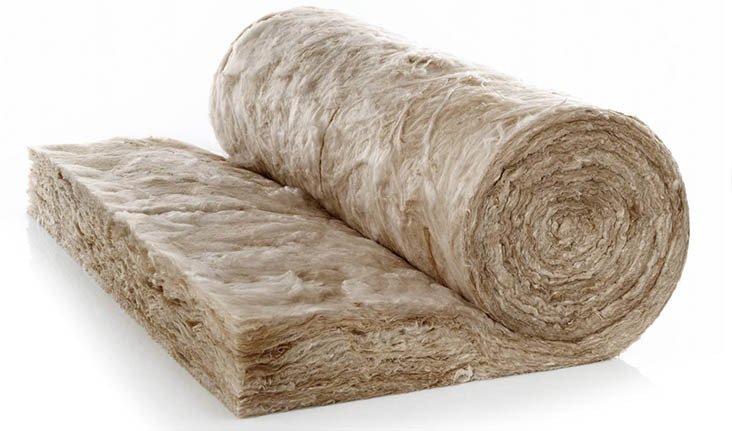 It is used for heat and sound insulation in various parts of building. Its usage period is more than 50 years. 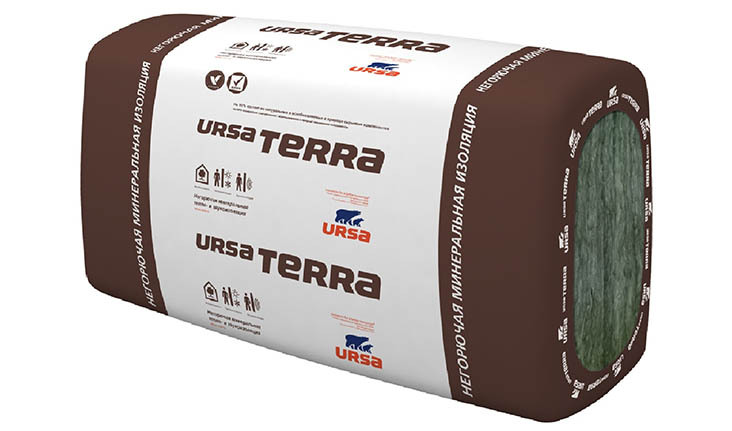 URSA Terra mineral wool can be applied in different parts of construction structures: mansard, unused loft, wall partitions, floor insulation, ventilated facade systems.